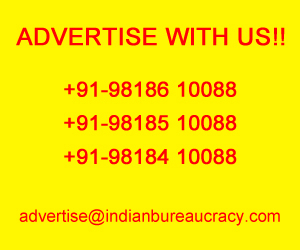 Shri Akhil Arora IAS (Rajasthan 1993) presently Principal Secretary to Government, Social Justice & Empowerment and Tribal Area Development Department, Rajasthan, Jaipur, has been given additional charge of the post of Chairman, Rajasthan State Child Right Protection Commission (RSCPCR), Jaipur . 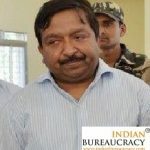 Shri Avinash Purushottam Das Joshi IAS (Assam Meghalya 1994) presently on reversion from Central deputation, has been appointed as Principal Secretary to the Govt of Assam, Water Resources and Public Health Engineering Departments w.e.f. 1 1-03-2019. 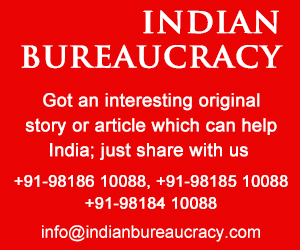 Shri Hemanta Narzary IAS (Assam Meghalya 1990) presently Principal Secretary to the Govt. 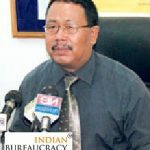 of Assam, Water Resources and Irrigation Departments and MD, Assam Water Mission, Assam, has been transferred and posted substantively as Principal Secretary to the Govt. of Assam, Irrigation Department. 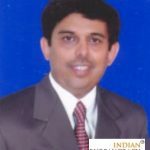 Shri Dheeraj Gupta IAS (Jammu and Kashmir 1993) presently Principal Secretary to the Government, Housing and Urban Development Department, has been appointed as Chief Executive Officer, Jammu Metropolitan Regional Development Authorities (MRDAs) and Srinagar Metropolitan Region Development Authority. 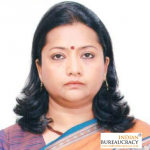 Smt Sreya Guha IAS (Rajasthan 1994) presently Principal Secretary to Government, Tourism, Art & Culture Department, Rajasthan, Jaipur, has been appointed as Principal Secretary to Government, Forest and Environment, Tourism, Art & Culture Department, Rajasthan, Jaipur. 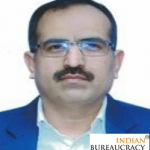 Shri Akhil Arora IAS (Rajasthan 1993) presently Principal Secretary to Government, Social Justice & Empowerment and Tribal Area Development Department, Rajasthan, Jaipur , has been given additional charge as Commissioner (Specially Abled), Rajasthan, Jaipur. 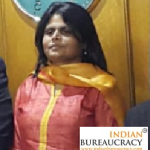 Shri Shrikant Walgad IAS (Haryana 1991) presently Principal Secretary to Government, Haryana, Housing Department, has been given additional charge as Principal Secretary , Social Justice & Empowerment Government, Haryana vice Ms Neerja Sekhar IAS (Haryana 1993). 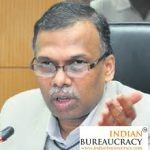 Ms Apoorva IAS (Tamil Nadu 1994) presently Principal Secretary/Chairperson & Managing Director, SIDCO, has been transferred and posted as Principal Secretary/Commissioner of Archives and Historical Research vice Shri Santosh K Misra IAS. 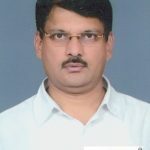 Shri Naresh Pal Gangwar IAS (Rajasthan 1994) presently Principal Secretary to Government, Energy Department and Chairman, DISCOM, Jaipur, has been given additional charge as Chairman and Managing Director- Rajasthan Urja Vikas Nigam Limited. 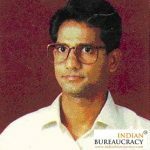 Rohit Kumar Singh IAS transferred as ACS- Medical & Health & Family Welfare Dept, Jaipur. 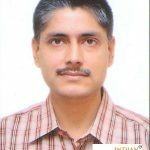 Shri Rohit Kumar Singh IAS (Rajasthan 1989) presently Principal Secretary to Government, Medical & Health And Family Welfare Department, Rajasthan, Jaipur, has been transferred and posted as Additional Chief Secretary, Medical & Health And Family Welfare Department, Rajasthan, Jaipur.